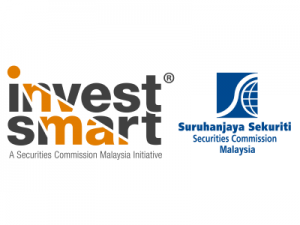 The most eagerly anticipated retail investor event of the year; a one-stop avenue for investors and potential investors to browse through investment products and services for themselves or their families as well as learning from investment experts! 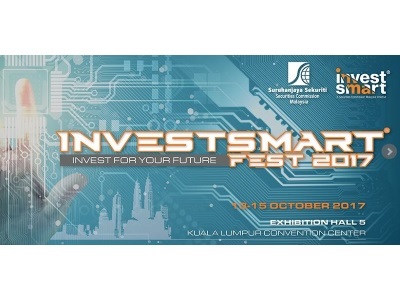 InvestSmart® Fest (ISF) is a three-day investor education fair aimed at equipping investors with the fundamentals in making sound investment decisions, which include learning about investment opportunities and protecting oneself against investment scams. ISF 2017 will showcase a variety of products and services to expand one’s financial portfolio in the capital markets including stocks, unit trust, bonds, derivatives, exchange-traded funds, private retirement schemes as well as equity crowdfunding. The world of investment consists of extensive range of opportunities. 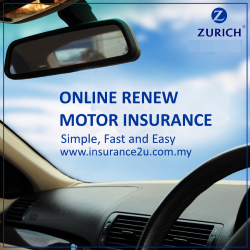 Nonetheless, individual always finds difficulties in accessing and appreciating the benefits of such opportunities that would lead them into achieving financial freedom. 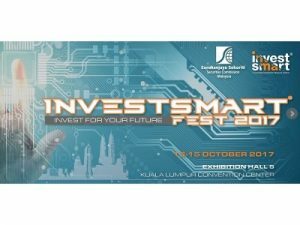 This year’s Invest Fair aims to serve as the locomotive of investment knowledge, bridging the gap between investment services providers and individual investors as well as delivering visitors to the ultimate destinations of their investment journey. It’s free admission, you can bring along your family and friend. 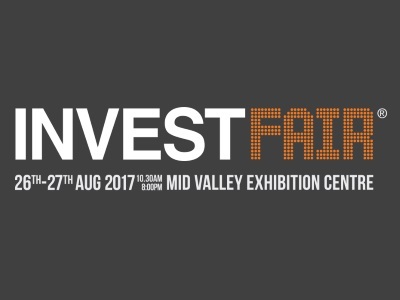 Visitors would have chances to win the prizes if they spend during InvestFair. Visitors to Invest Fair 2017 stand the chances to get to buy their desired products at huge discounted price. Two daily cash prizes draw to be conducted at end of each fair’s day.